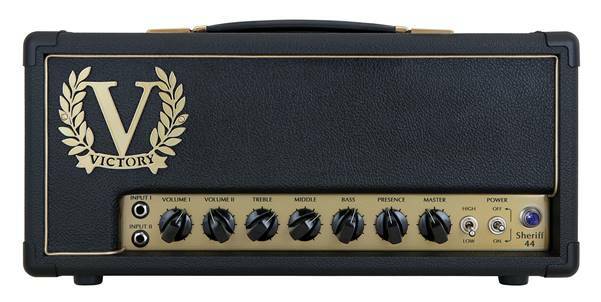 This dual-channel, EL34-powered amp is all about classic British overdrive sounds, housed in a traditional wooden sleeve. 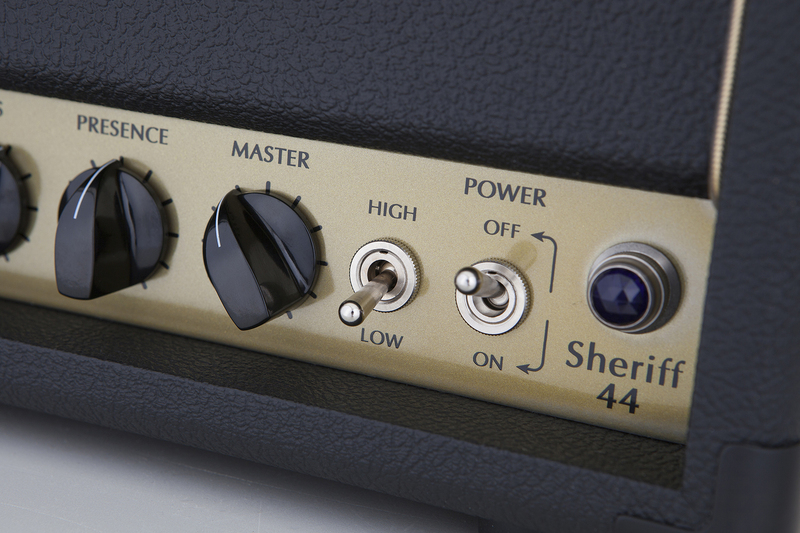 Blues-rock players will love the mid-60s-style feel and response of Input/Volume I, with enough gain to sing but also clean up well off the guitar. 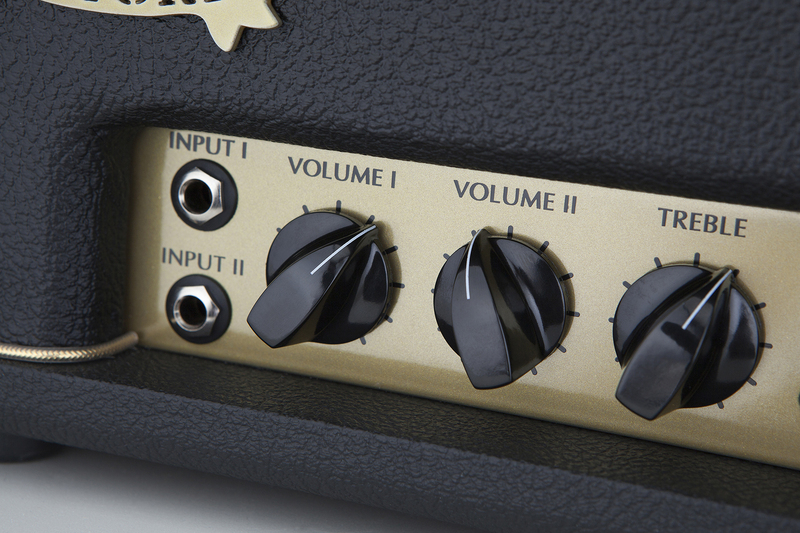 Input/Volume II takes off into hot-rodded 70s and 80s territory and beyond, retaining that classic British 'plexi' sound all the way. 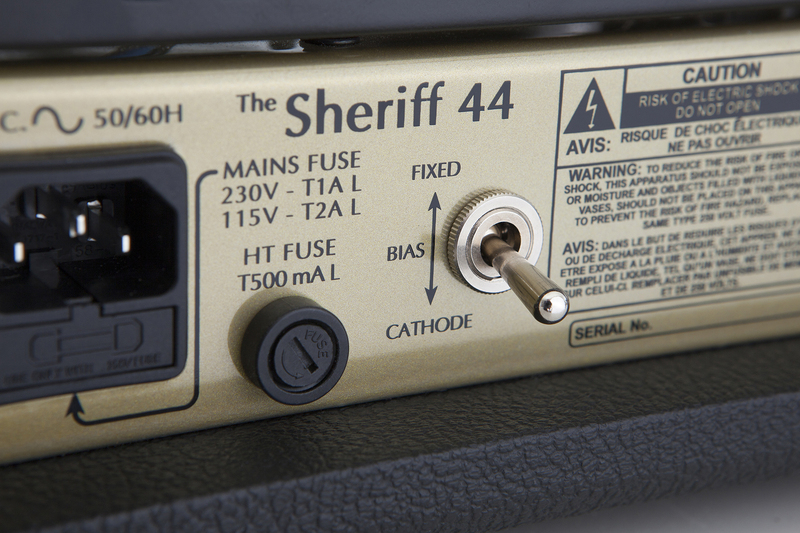 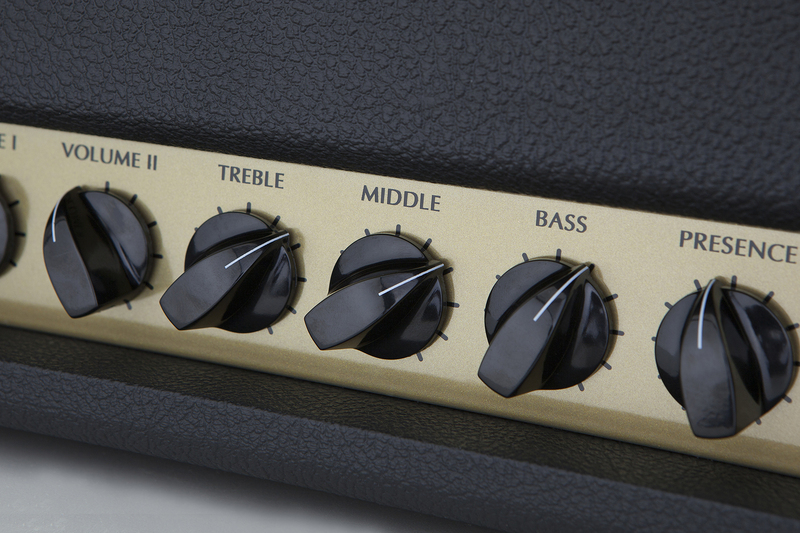 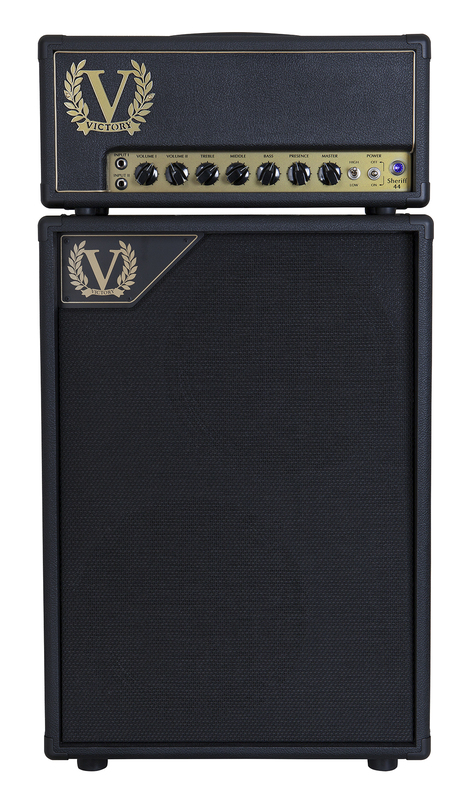 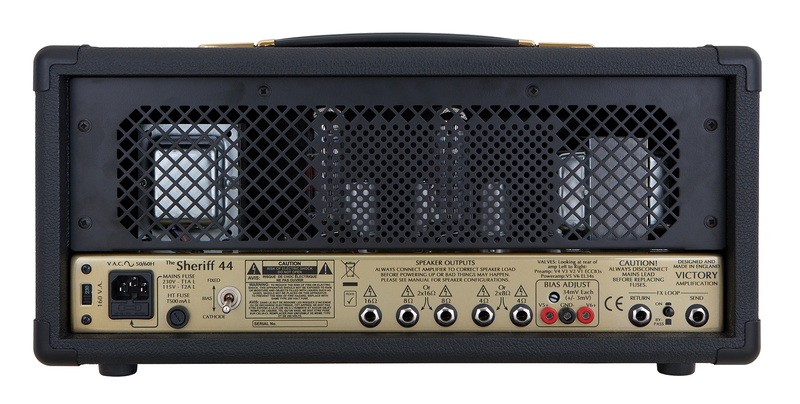 With selectable fixed or cathode biasing, V44 is for rock players who want the ultimate 'plexi' and beyond!